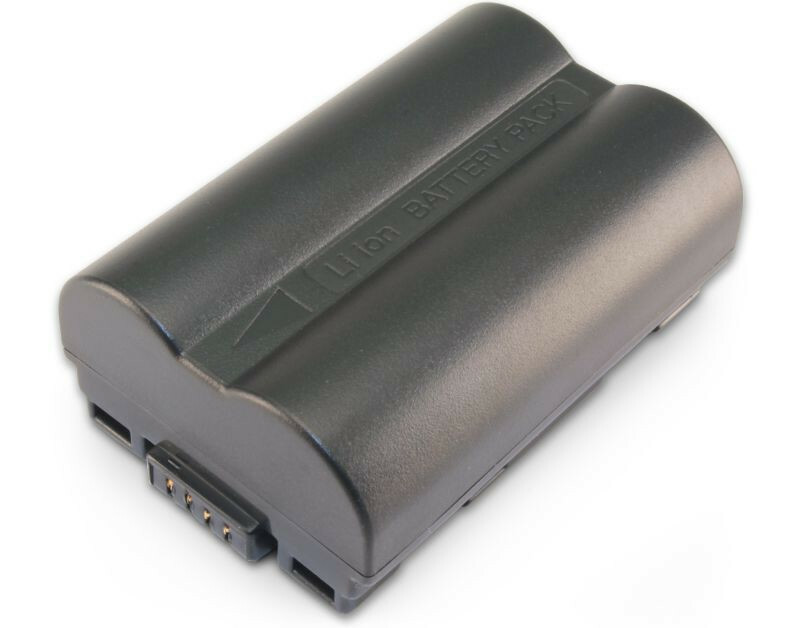 This replacement Leica Digilux 2 battery is sourced directly from the manufacturer and thoroughly tested to ensure it is of the highest quality. 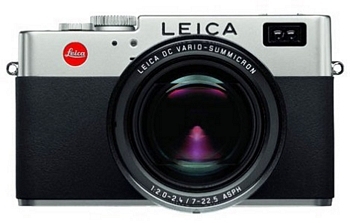 It features the latest battery technology and uses A-grade components that meet or exceed the original manufacturers specifications, ensuring that you get to use your camera for longer. 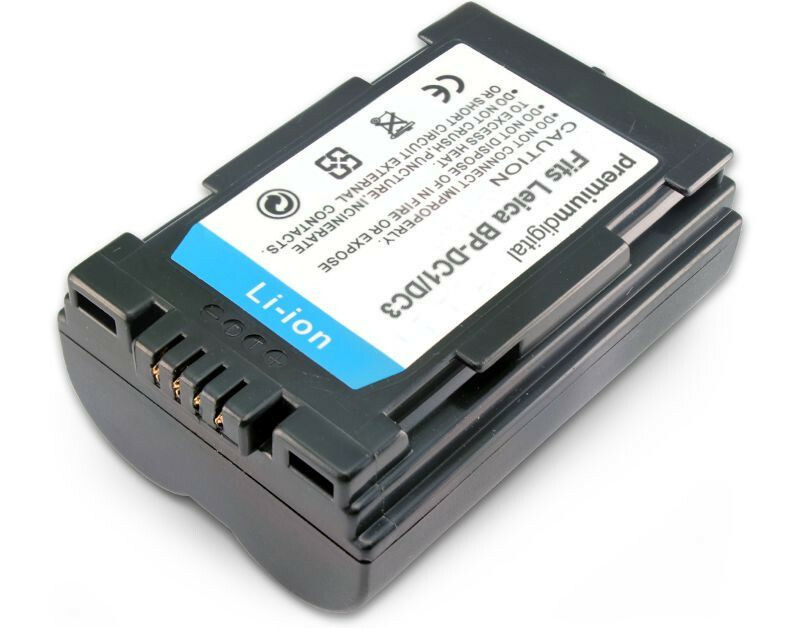 This battery is supplied with a two year warranty.